At this time of year, many will consider how to embrace the spirit of giving. We are proud to highlight our employees in Ontario, who adopt the spirit of giving all year-round. 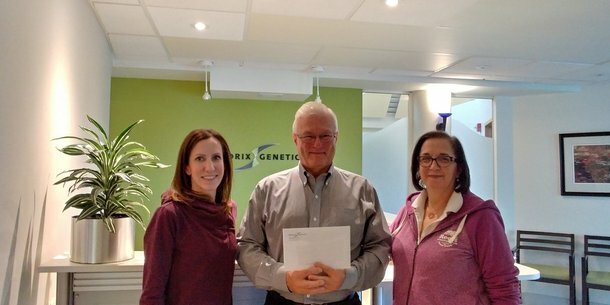 Each year, Hendrix Genetics run a program to encourage employees to give back to their local community. The program gives an avenue for employees and contract farm owners to make financial donations. Hendrix Genetics then matches their pledges, dollar for dollar. For the 2018/2019 school year, pledges from this group totalled almost $78 000! This amount was pledged through both one-time and ongoing donations. 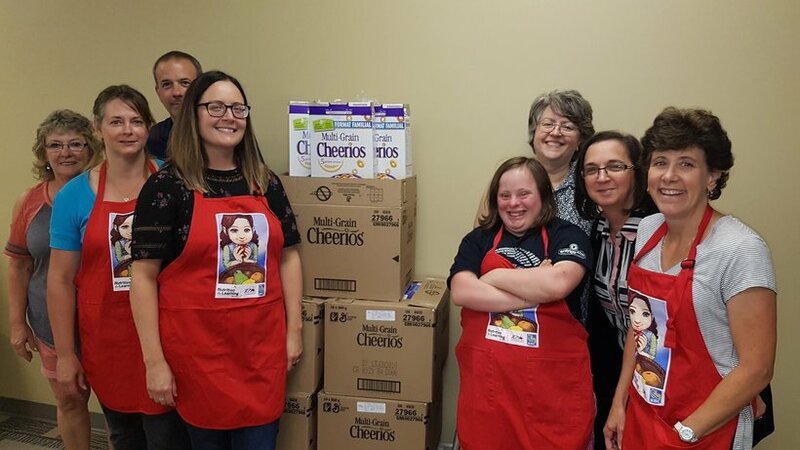 In addition to financial pledges, employees have the opportunity to volunteer in order to further support their programs. 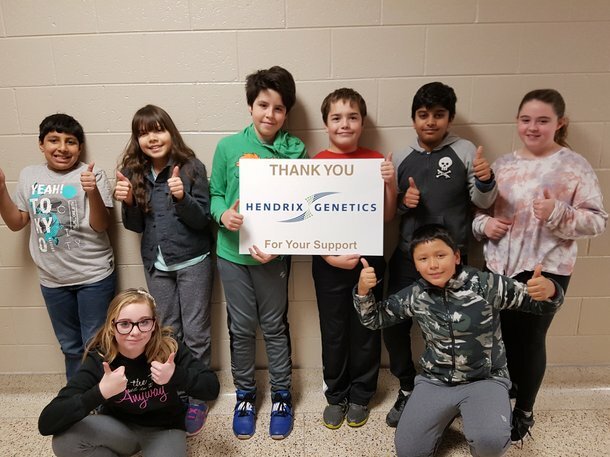 The team at Hendrix Genetics volunteers through cereal packaging events and community breakfasts. We are particularly proud to receive recognition as a 'Visionary' donor from one of our local partners, Food and Friends. These awards are given to donors who have contributed over $50 000 to their organization. 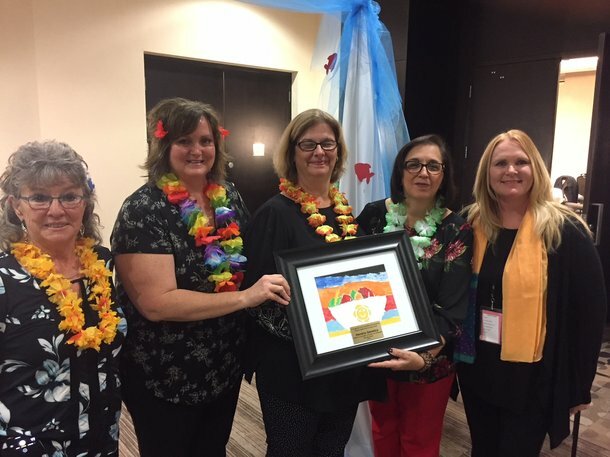 This recognition, in addition to the efforts made by our employees, shows the value of our community partners, and our employees' enthusiasm to support programs that help to feed children in our community. This giving program partners with two local agencies, Nutrition for Learning and Food and Friends, who are committed to ensuring every child has access to healthy food during the school day.